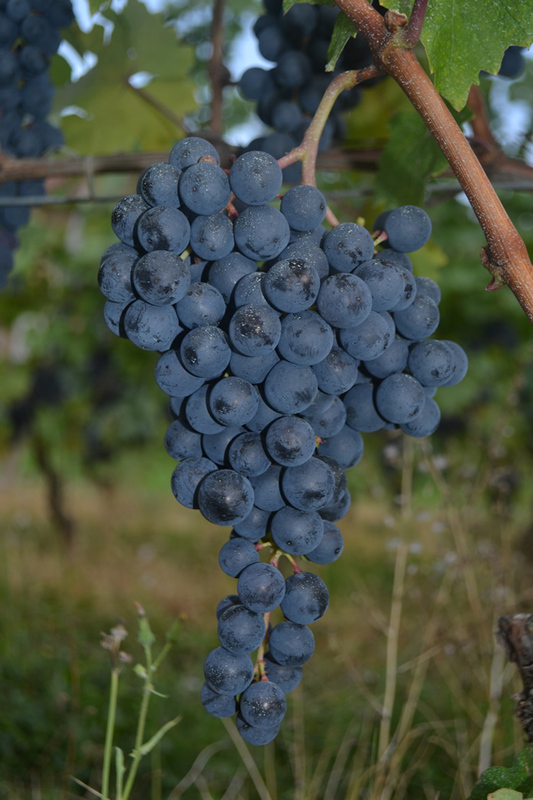 The region boasts thirteen Dolcetto denominations: the Dolcetto d’Alba denomination is not only the most recognized, but also the most consistent for the amount of bottles produced every year. It is most appreciated in the north-west of Italy, where about 80% is drunk. This wine however, deserves a more extended recognition, made difficult by its name (which sometimes is misinterpreted as “dolcetto= sweet wine), and the fact that it belongs to a category of wines that have many competitors on the international market. Dolcetto d’Alba is a wine that is characterized by its fragrance and freshness: it has a ruby-red colour with hues of violet, with a fresh, very fruity fragrance and a totally dry, rich and harmonious flavour, that leaves a lingering aroma of tangy almond. It is a wine that preserves its dry flavour, so typical of red wines enhanced by the tannins. Ideally paired with starters, vegetables, cold meats, legume-based soups, risottos, ravioli, and also beef and veal.